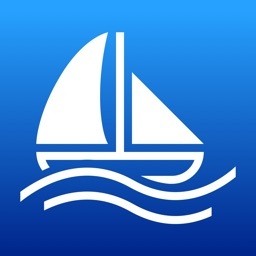 Boat Watch Pro by Pocket Mariner Ltd. 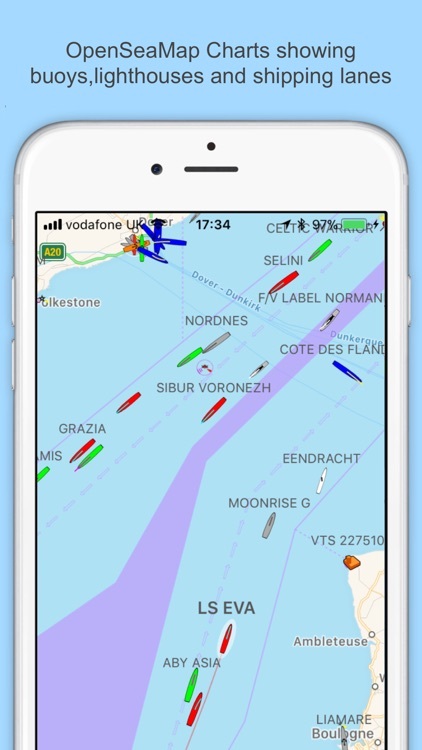 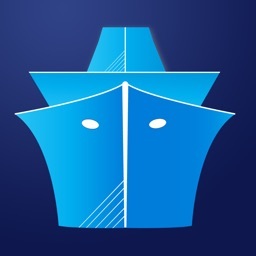 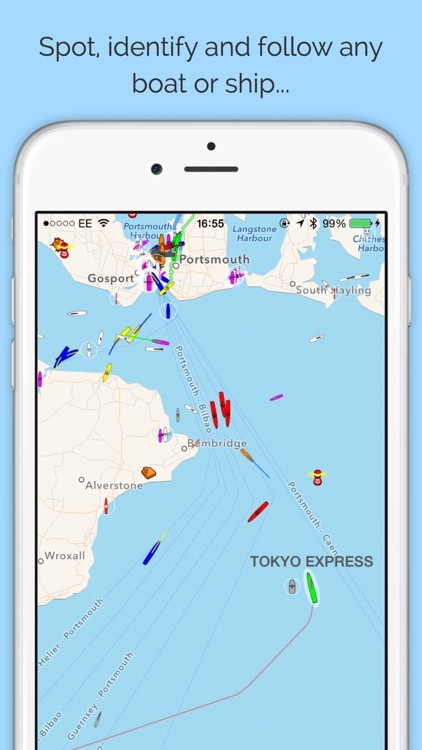 If you are interested in a particular vessel, Boat Watch Pro can send you alerts when a boat you track sets sail or arrives - perfect for people with loved ones at sea, for tracking ferries and rescue vessels - or following cargo across the world! 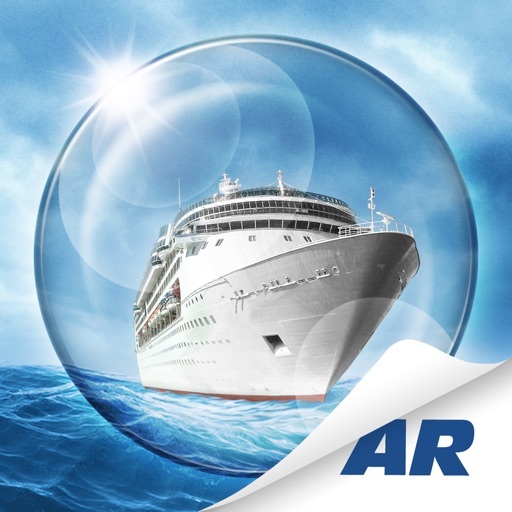 If you're in port or at the marine, point your camera at a boat and Boat Watch Pro's amazing augmented reality mode will instantly tell you what it is and where its headed! 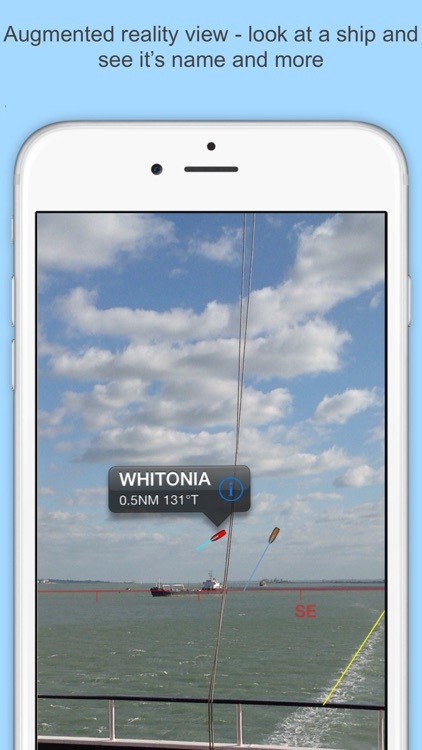 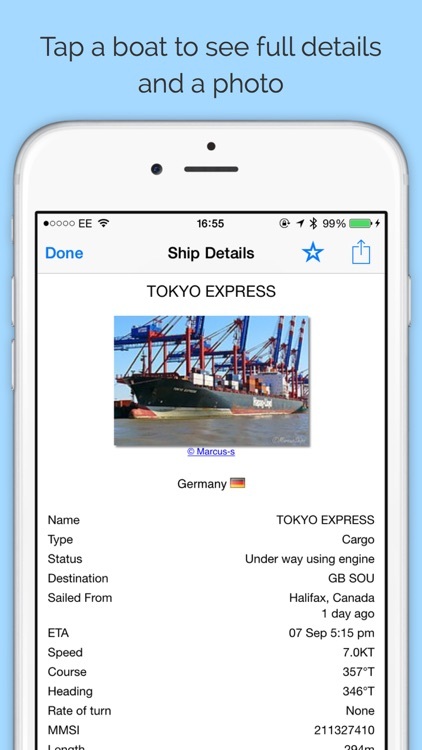 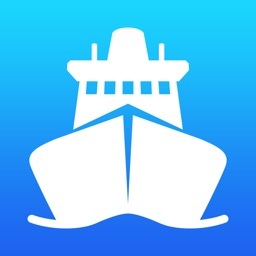 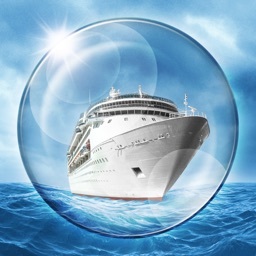 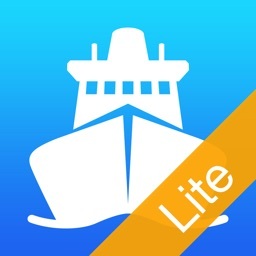 Boat Watch Pro is a Universal app, which works on iPhone, iPod and iPad. 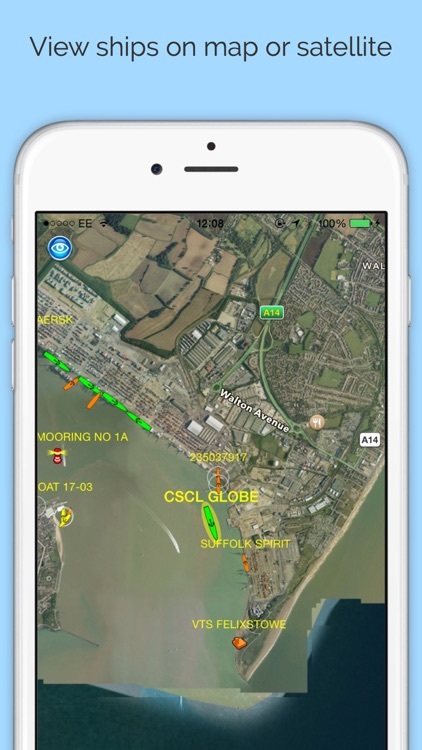 Boat Watch Pro should only be used for basic navigation reference and should not be solely relied upon to determine precise locations, proximity, distance, or direction.